When you are injured on the job, in a car accident or in a place of business, you are likely going to need the help of a personal injury lawyer. Finding a personal injury attorney can come with a lot stress because there is a lot on the line should you not be able to get the settlement you are seeking. In order to ensure this happens, you will need to know a few things about choosing the right lawyer for your case. First off, most personal injury lawyers will represent either one side or the other of the case. 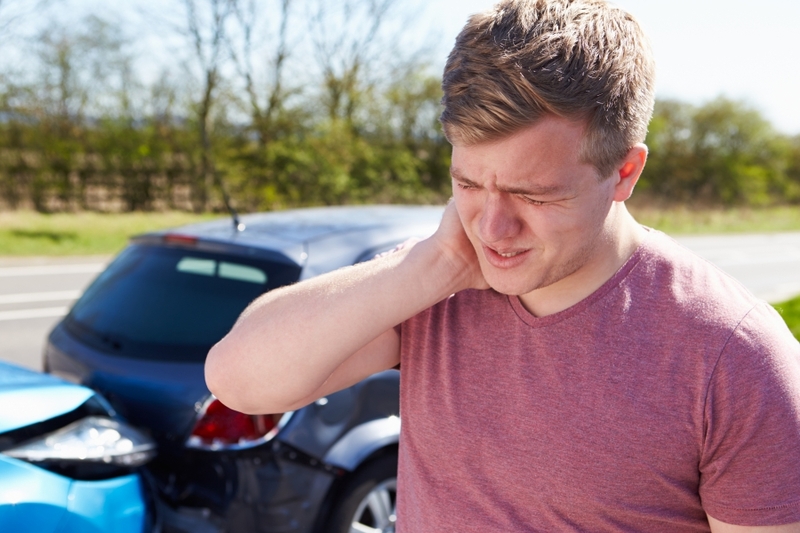 This means some lawyers exclusively represent the person who was injured in a specific situation or they represent the person who is considered responsible for the injury. If you have been hurt, you will want to find a “plaintiff’s lawyer”. Now that you know what kind of lawyer you are looking for, how are you supposed to find a good one? 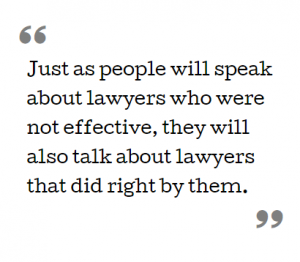 Your best bet is going to be listening to what friends, colleagues and family members say about similar experiences they have had and what their lawyers did or did not do right. Finding out which lawyers to avoid is a great place to start. This will give you the opportunity to weed out the bad seeds before you ever get invested in any one lawyer. Just as people will speak about lawyers who were not effective, they will also talk about lawyers that did right by them. Call these law offices first and explain your case to see if it is one they believe they could win for you. If you are looking for a reliable and hardworking attorney to help you win your personal injury case, contact Alex Hernandez Trial Law today! We specialize in nearly every kind of personal injury case. Whether you were harmed in a car, boat, truck, construction, airplane or work accident, our law office can take on your case. We can help you get the settlement you are seeking and ensure that you are able to move on with your life after your injury.